Our portfolio includes more than 19 million square feet—including office, flex/research and development, retail, residential, mixed-use communities and warehouse in eight states. 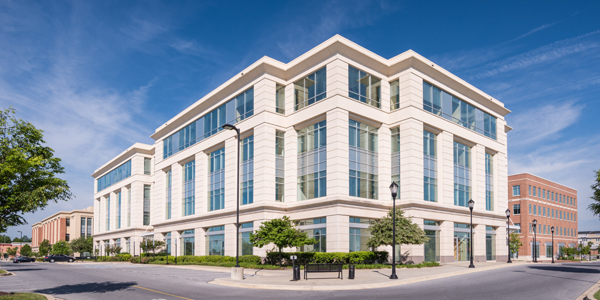 St. John Properties has developed and acquired multi-story office buildings throughout the Baltimore-Washington region. These award-winning Class ‘A’ buildings offer attractive exteriors and landscaping, striking lobbies and common areas, and strategic locations – perfect for a corporate headquarters. Our corporate business parks offer a campus-like setting with attractive landscaping, ample parking, and proximity to amenities with access to regional highways and commercial districts. 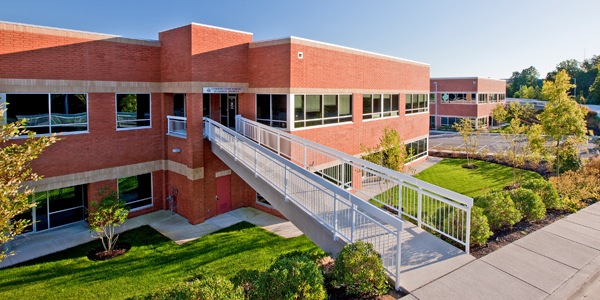 St. John Properties owns millions of square feet of quality single-story and two-story office space across our portfolio. St. John Properties has perfected the flex/research & development (R&D) building by utilizing a unified architecture approach that is the backbone of our development. Most flex/R&D buildings offer 30-foot-wide spaces and 16-foot clear ceiling heights for maximum flexibility. Free, generous parking is available at every project. 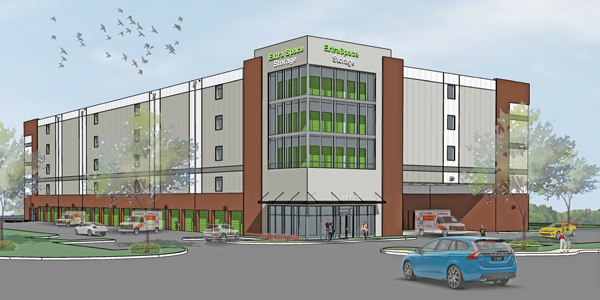 Retail space accounts for nearly two million square feet of St. John Properties’ portfolio. National, regional and local retailers provide amenities to our developments. 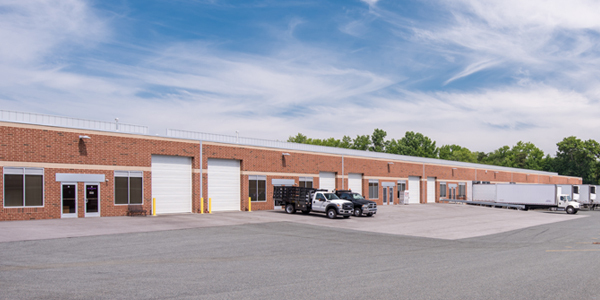 We serve communities in neighborhood shopping centers and at our regional mall in Harrisburg, PA.
Offering 22 to 24-foot clear ceiling heights, 30-foot column spans, and an abundance of loading docks, our warehouse parks are situated near major transportation hubs, shipping ports and international airports. 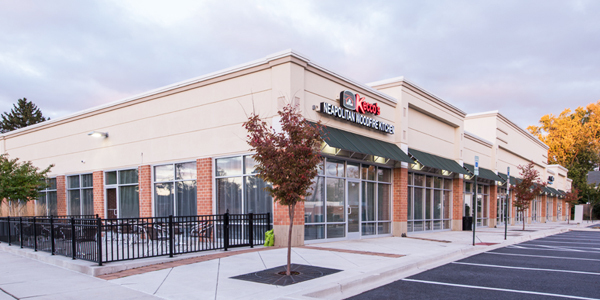 Self-storage facilities are conveniently located in several mixed-use business communities, and serve as a valuable amenity for our clients and the surrounding neighborhoods. The facilities are popular among businesses of all sizes that have off-site storage requirements. We’ve partnered with quality developers to create residential communities consisting of multi-family rental and single-family units within our mixed-use communities. Our Gaming Division owns the 316 room Best Western Plus Boomtown Casino Hotel in Reno, NV. Complete with six restaurants, two pools and family fun center, the hotel is located in the foothills of the Sierras just minutes from downtown Reno and a short drive to Lake Tahoe.